Here we are, ladies and gentlemen, with the very first list of SuperPhillip Central's Best of 2015 Awards! This is the eighth year I've done an end-of-year celebration of all things gaming of the past year. However, it's only the second where I've been doing different lists for each category instead of listing the nominees and then the winner like the first six years. Regardless, the first list for this awards ceremony is all about box arts. Back in the day, a box art was really all you had to base your purchase off of (or in my case since I was young, all I had to base my mom's purchase of a game for me off of). Nowadays, things are turning more and more digital with downloadable games being more popular than ever before. It's just fortunate that physical releases haven't yet gone the way of the dodo, as I love ogling beautiful box arts on store shelves. This list of five box arts show off what I perceive to be my favorites out of all that have been released. If you're ready to delve into the world of excellent box arts, then so am I. Away we go! A bone-chilling box art that is perfect to set the tone for the game ahead, Until Dawn's cover is quite striking in its simplicity. It's essentially an hourglass with the snow pouring down from the grizzly skull serving as the hourglass' sand. The snow falls onto the cabin, something that could be perceived as its own character, with the eight college students standing in front of it, out in the winter wasteland. 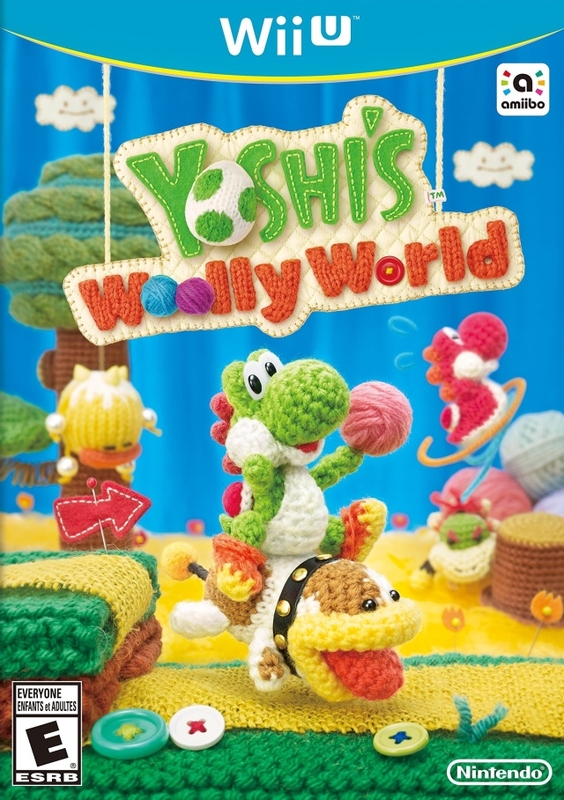 Moving from the macabre to something with a decidedly different flavor and feel to it, Yoshi's Woolly World's box art is a beautiful bounty of color. 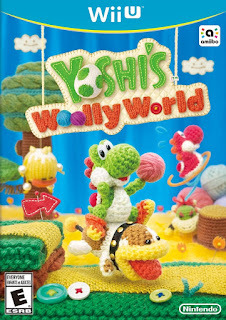 I absolutely adore how everything has a knit and fabric appearance, much like the game itself. The composition is pleasing to the eye, and the amount of adorableness per inch is just too much to bear. And I mean that in the greatest of ways. We're not done with the Wii U yet. 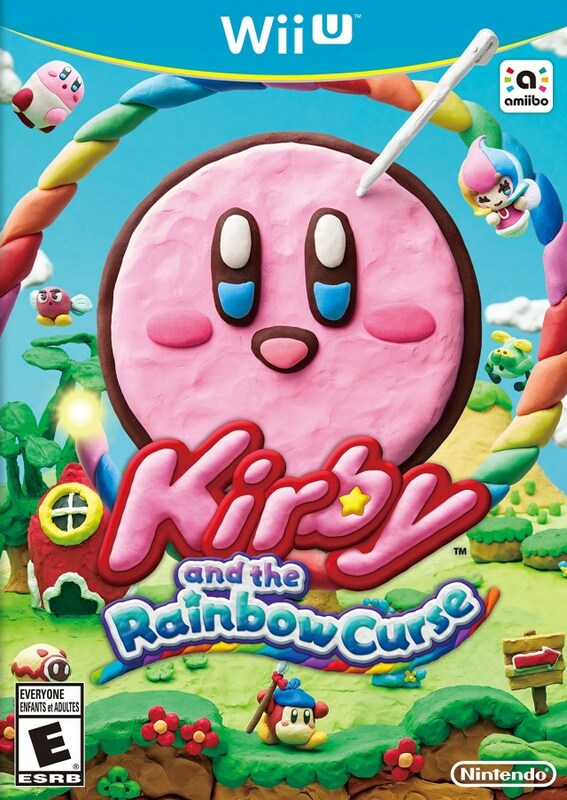 We go from yarn to clay with Kirby and the Rainbow Curse's colorful box art. The design here, from the perfect composition, drawing your eye to the center, to the bright and bouncy colors all around, is fantastic. 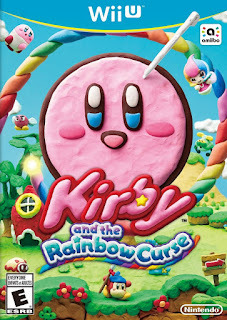 The box art also does a good job of showing that you'll be controlling Kirby with a touch of the stylus, also made up of clay. It all adds up to a mighty appealing box art that oozes with personality and charm. There is just so much going on in this next box art that looking at all of the clever and interesting details of The Legend of Zelda: Tri Force Heroes is an entertaining task. We have the three colored Links atop the central platform with a menagerie and who's who of Legend of Zelda enemies like Moblins, Chu Chus, Deku Scrubs, and more. 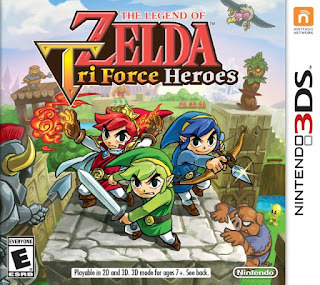 It's a pleasant box art to look at, and it helps that I'm an absolute sucker for The Legend of Zelda series. 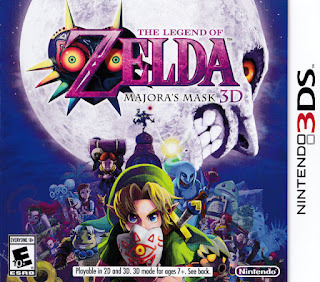 Speaking of The Legend of Zelda, we now arrive at my number one pick for favorite box art of 2015. What we have here is a gorgeous and foreboding box art, all thanks to the brilliant use of light and shadows, depth, space, and composition. 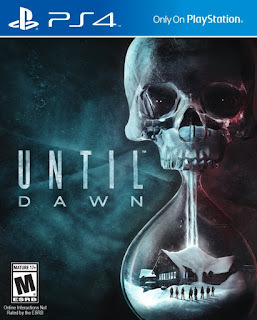 It's box arts like these that make me happy that we still see physical releases in a growing digital world. The Legend of Zelda: Majora's Mask 3D's box art is like a magnificent painting, worthy of being viewed time and time again, and each viewing presents something new to discover.